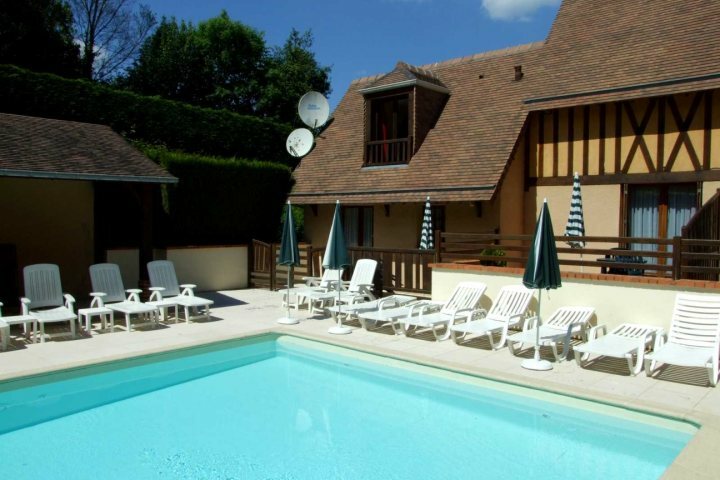 This friendly family run hotel has a peaceful and tranquil rural setting just a short drive from Honfleur and Deauville. Its character, combined with the excellent service, wonderful staff and rural location make it a firm favourite with Great Escapes' customers. 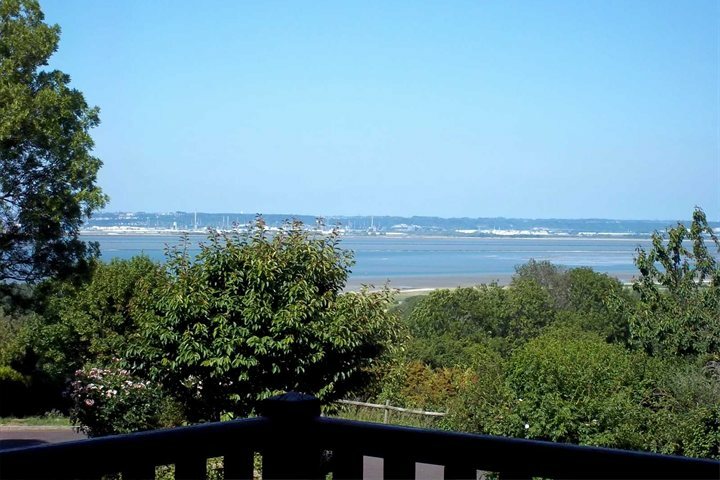 The comfortable bedrooms are well equipped, some with a balcony overlooking the bay of the Seine estuary. The restaurant is renowned for its refined cuisine, and facilities include a heated indoor pool and a seasonal outdoor pool. 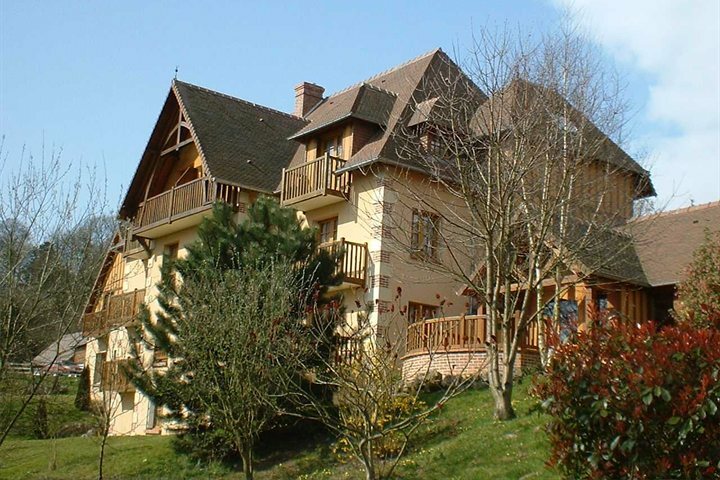 In the peaceful village of Pennedepie between Honfleur and Deauville, Le Romantica is located near the coast overlooking the "baie de Seine" and the sea. You can enjoy this view from many of the bedrooms and from the restaurant with its panorama. 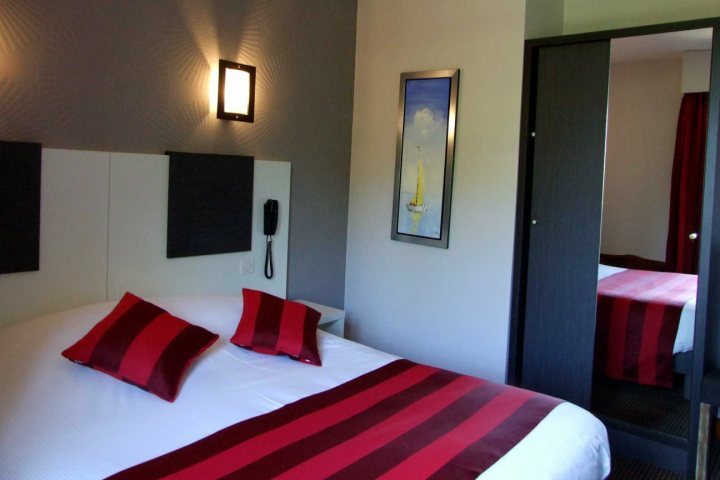 The delightful old fishing port of Honfleur is just 6km away, and 9km away is the stylish resort of Deauville with its promenade, beaches and casinos. The D-Day landing beaches are also within driving distance. 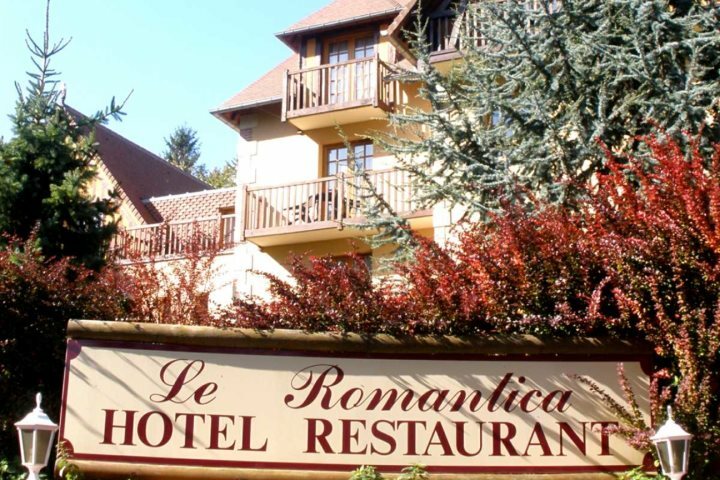 Product Comment: Sad that Le Romantica don't have any restaurant for dinner but don't let that stop you, we are repeat stayers and had a great time. Service Comment: Efficient service as usual, no complaints whatsoever. Have used before and would definitely use again. Product Comment: EXCELLENT VALUE,THAT IS WHY WE HAVE BEEN 20 TIMES.MUST LIKE IT! Product Comment: Lovely area, friendly staff, 2 very good swimming pools and superb food. Service Comment: Great escapes very helpful and knowledgeable. 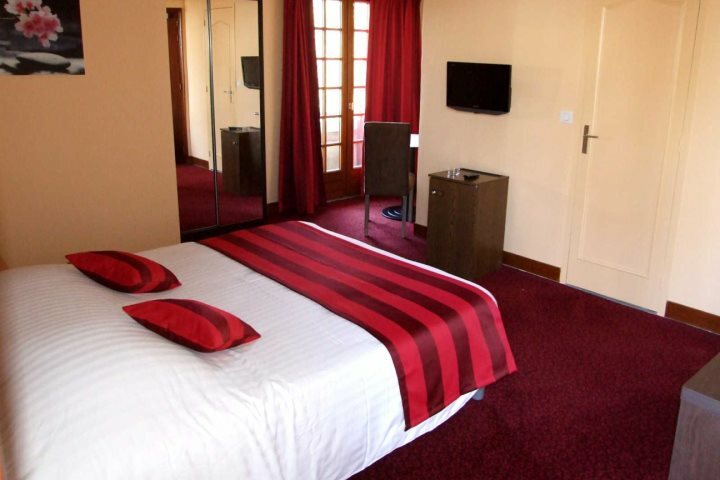 Product Comment: We have stayed at this hotel several times and have always found it very good. We paid extra this time to have a superior room for some extra space. The room was ok but I wouldn't describe it as superior. The sofa was old and worn and the decoration looked in need of updating, wallpaper torn in places and repaired with sticky tape. All looked sad and tired and in need of some TLC! On the up side the staff are brilliant and the food is excellent - we ate there every night of our stay and the food and service was excellent. 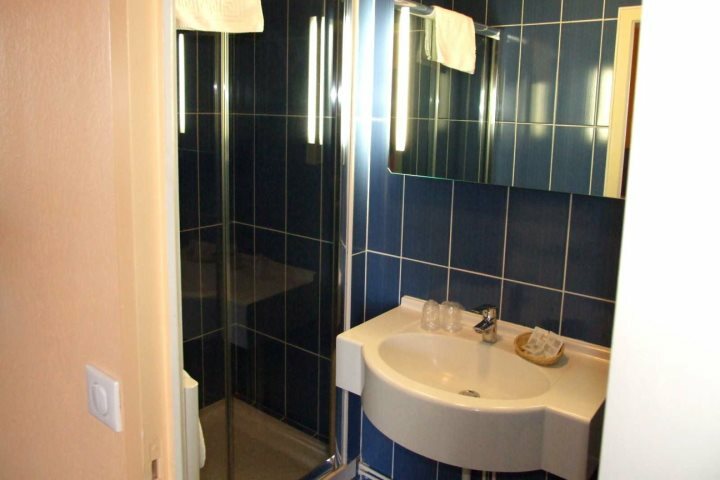 We would definitely stay there again, but it might be beneficial to the hotel management to address these problems and this hotel would then be something very special. Views from hotel and surrounding area lovely. Service Comment: Booking the holiday was very easy and the staff are very professional but friendly. A very pleasant experience. Product Comment: Will return again. Great stay with good food. Product Comment: food excellent;ATMOSPHERE WONDERFUL;WOULD GO BACK ANYTIME. Service Comment: VERY GOOD VALUE.WONDERFUL AMBIENCE. 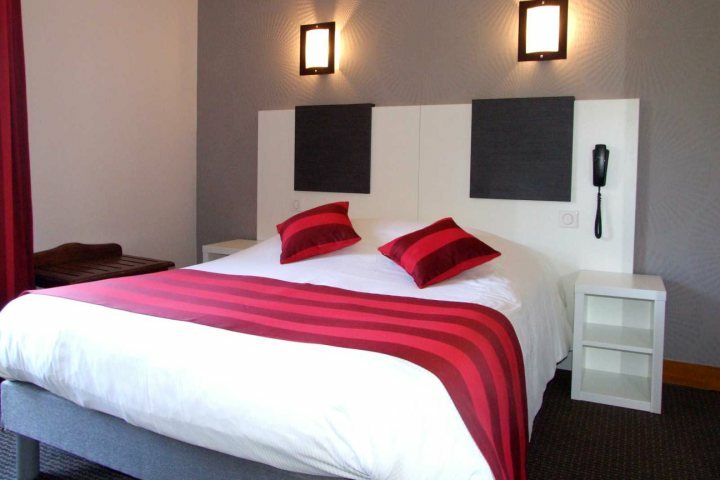 Product Comment: Lovely hotel, staff and food. 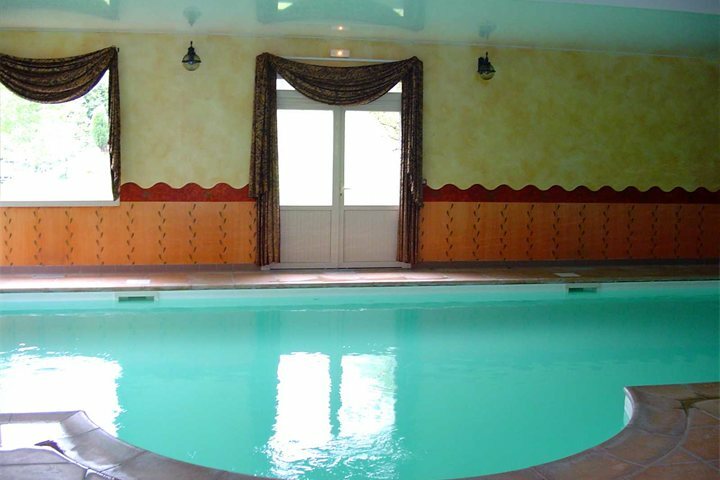 We used the indoor swimming pool a lot and it was the warmest pool we have every been in. We were given adjoining balconies with my sister and brother-in-law that was also very good. Service Comment: Very helpful girl that arranged out holiday, I think her name was Charlotte.